How to choose a split air conditioner for your home or business? The split air conditioning market is vast. Therefore, we recommend studying the offers of different manufacturers and analyzing the technical characteristics of each device before choosing. To make the right decision and choose the correct air conditioning equipment correctly it is important to be clear about our cooling needs according to different factors. First of all, we recommend asking the split air conditioner manufacturers in India for advice, which in any case will help us make the decision that best suits us. In the case of split air conditioning, we must calculate the cooling capacity needed to absorb the heat of an enclosure. Numerous factors are involved in this calculation: the surface of the walls, roof, outside temperature, glazed surface, the orientation of the room, external shadows, geographical location, time of year, construction materials, etc. Air conditioning equipment, as energy consuming devices, must bring to light an energy label that indicates its level of energy efficiency, with an assessment of colors and letters of the A ++ for the most efficient G for those who more energy they consume. When choosing an air conditioner, it is important to take into account energy consumption, which will result in the energy bill at the end of the month but also in reducing emissions to the environment. Most split air conditioning systems now work with inverter technology. The technology or Inverter system regulates the mechanism of air conditioning by changing the frequency of the electric cycle. Instead of starting and stopping quickly, the compressor rotates continuously, which helps to keep the room temperature constant. It ensures an energy expenditure directly proportional to the required cooling capacity, thus avoiding unnecessary consumption and prolonging the life of the compressor. However, split air conditioning units are increasingly presented with more complementary features to the only function “only air,” as is the case of air purifying filters or new ionizing systems, which purify the air of bacteria and dust, ideal for cases of allergies. These latter systems may be somewhat more expensive than traditional systems, but undoubtedly you gain in health and comfort. Split function cold or heat? Do we want cold or do we want heat too? In this case, the installation of split air conditioning should be done with a reversible heat pump. This system allows us to program the device to be cold in summer and to give warmth in winter. It is a really useful system if we need to heat a room that is not too big or as a complement to traditional heating for the hardest moments of winter. 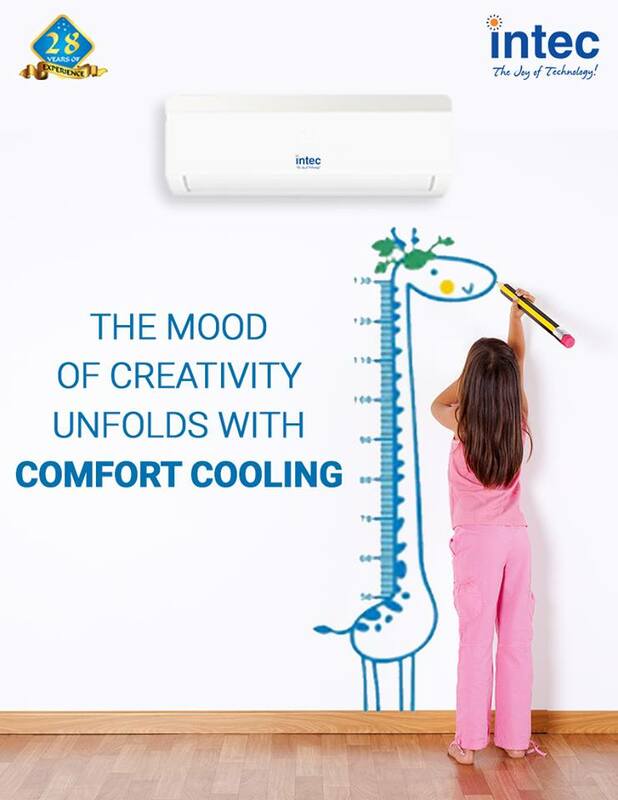 Once the location for the installation of the split air conditioning has been studied, it is time to choose the air conditioner best brand in India and the equipment model that suits our price, size, design and performance preferences. 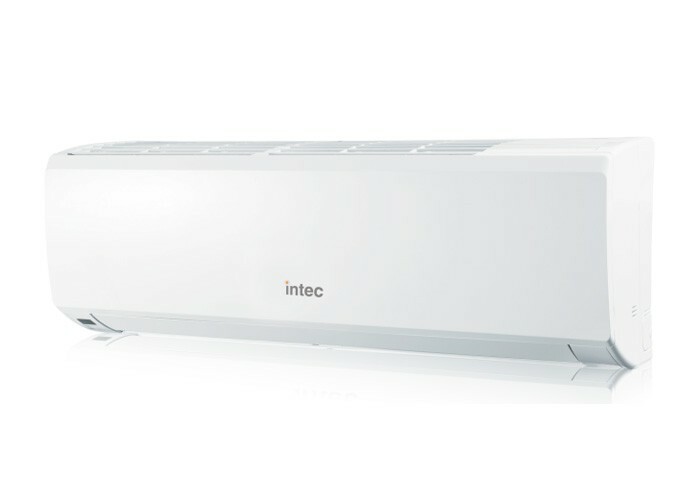 If the characteristics of your stay make it very difficult to install split air conditioning or you opt for a device with mobility between rooms, the portable air conditioning equipment does not require installation and brings together the advantages of comfort at the highest level for residential air conditioning or of offices and shops.